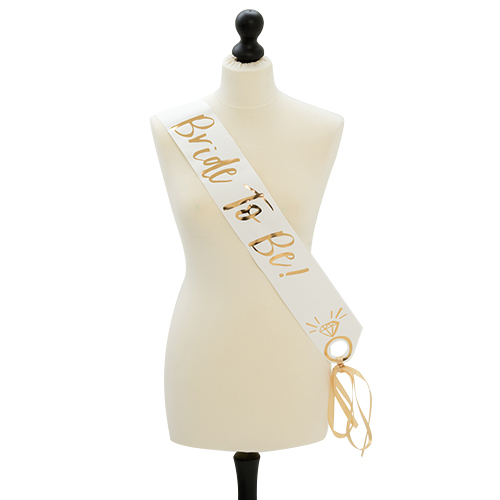 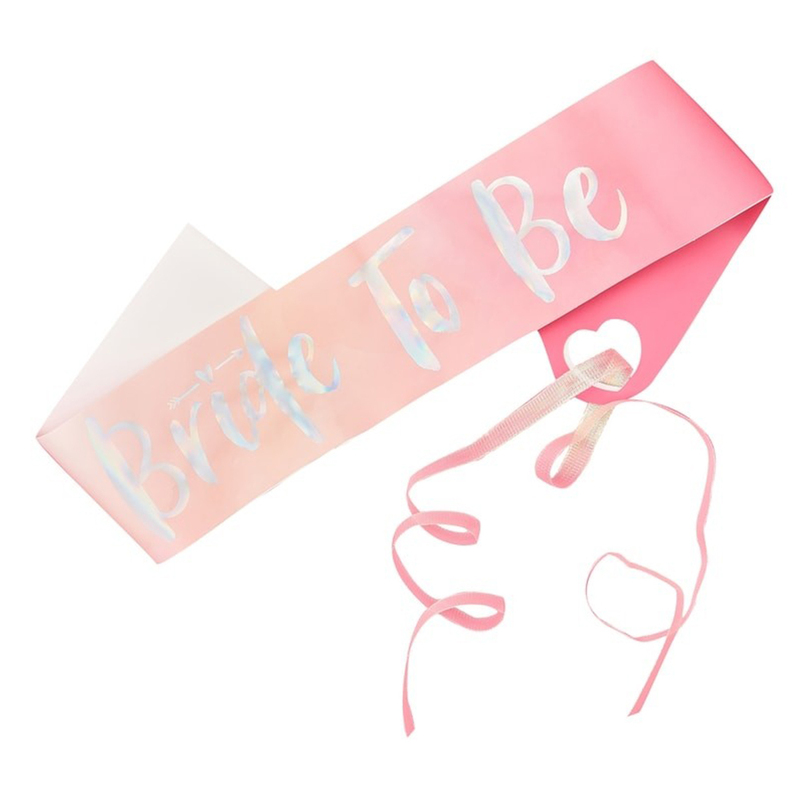 Of all the classy hen party accessories you could possibly source for the do, the bride to be sash is surely the most important, it's imperative that she has a sash that not only stands out but which also offers a level of luxury and this one certainly ticks those boxes. 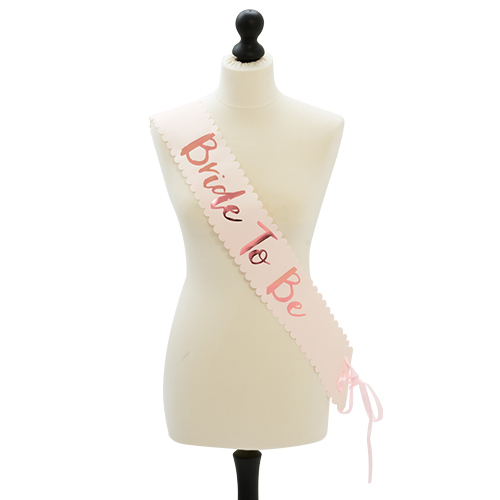 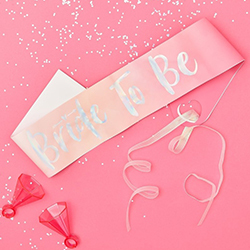 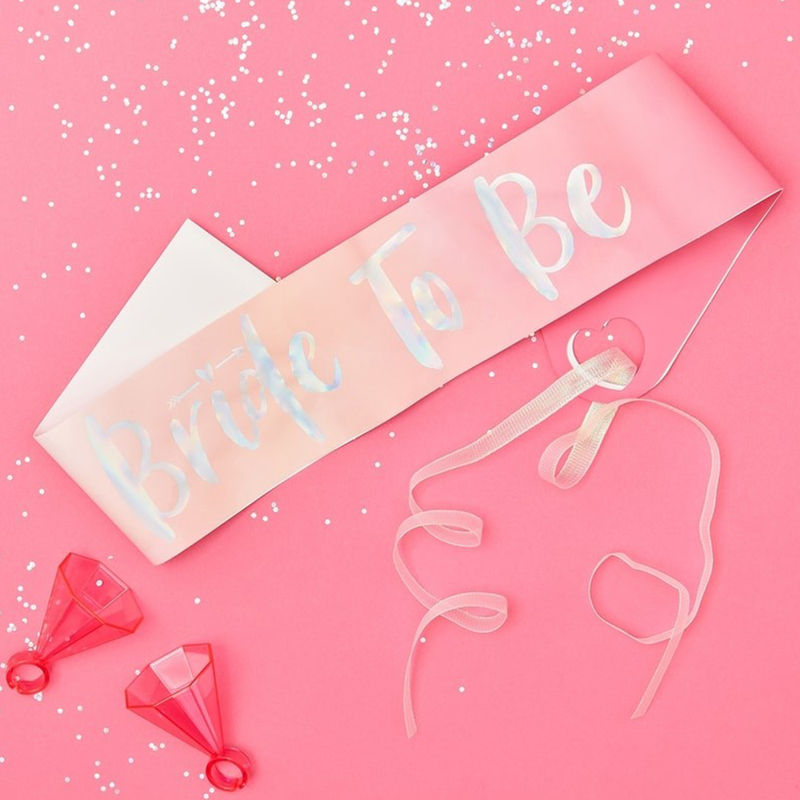 This pink Bride to Be sash with silver foil text comes with a pink ribbon to tie the ends together which means it is fully adjustable, unlike most sashes which are a fixed size. 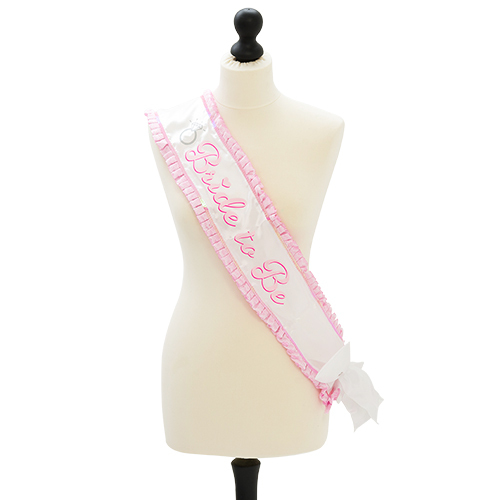 At 10cm wide this item is thicker than many other sashes we stock which in turn means the text can be bigger. 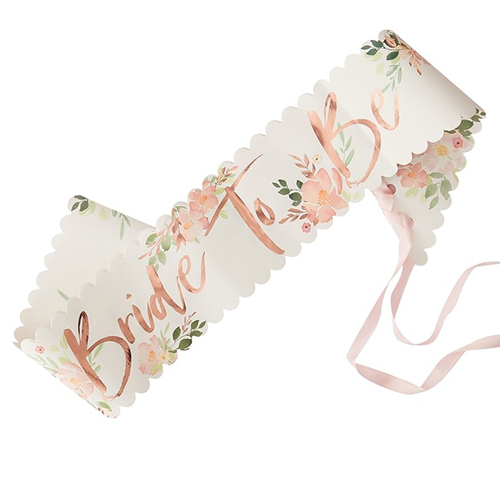 It is also part of our Bride Tribe range, we have everything you need to kit out the whole group with this great theme.